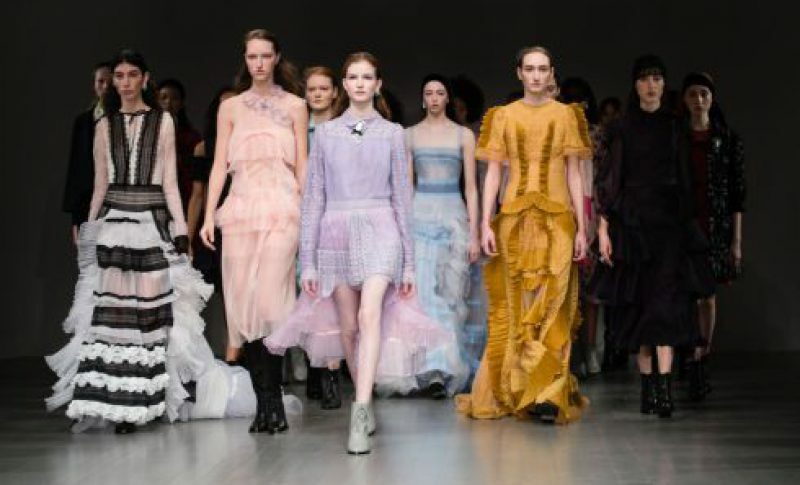 London Fashion Week has been and gone, and frankly we’re in mourning for it! Is there anything better than a whole week dedicated to the latest fashion, makeup and hair trends? Definitely not! If you’re not all caught up on London Fashion Week, don’t worry – we’ve done a rundown of some of our favourite hairstyles from the event and how you can recreate them with our extensions for the ultimate Dream Girl look!